A protocol of cooperation to take joint action in fighting against addiction was signed between Turkish Green Cresent Society and IHH Humanitarian Relief Foundation. The protocol signed between Turkish Green Cresent Society and IHH Humanitarian Relief Foundation aims to raise awareness on fighting against addiction. It was signed by the President of Turkish Green Crescent Society (Yeşilay) Mücahit Öztürk and the President of IHH (Humanitarian Relief Foundation), Bülent Yıldırım. 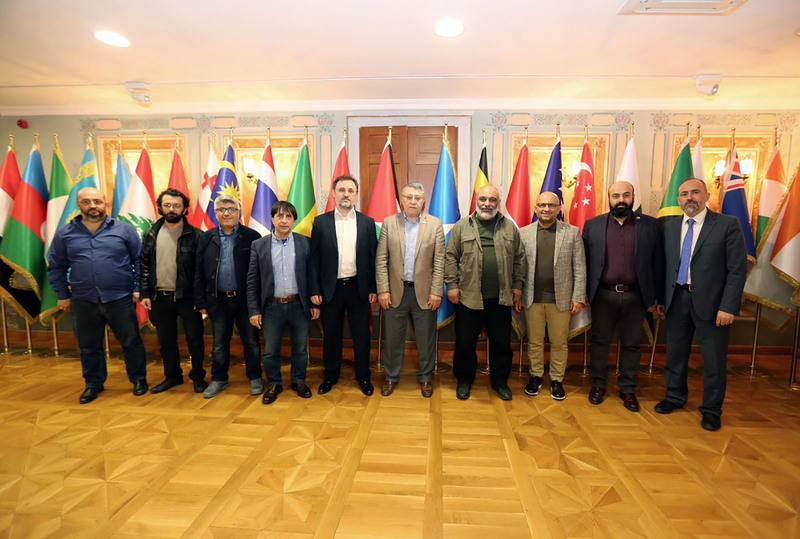 Executive board members of Yeşilay and IHH were participated in the protocol which was held in Yeşilay Central Office. -On behalf of raising generations attached to their national and spiritual values and far from all sorts of addictions, the framework of the cooperation to be developed in the fields of protection against addiction, prevention and raising awareness will be determined between Turkish Green Cresent Society and IHH Humanitarian Relief Foundation. 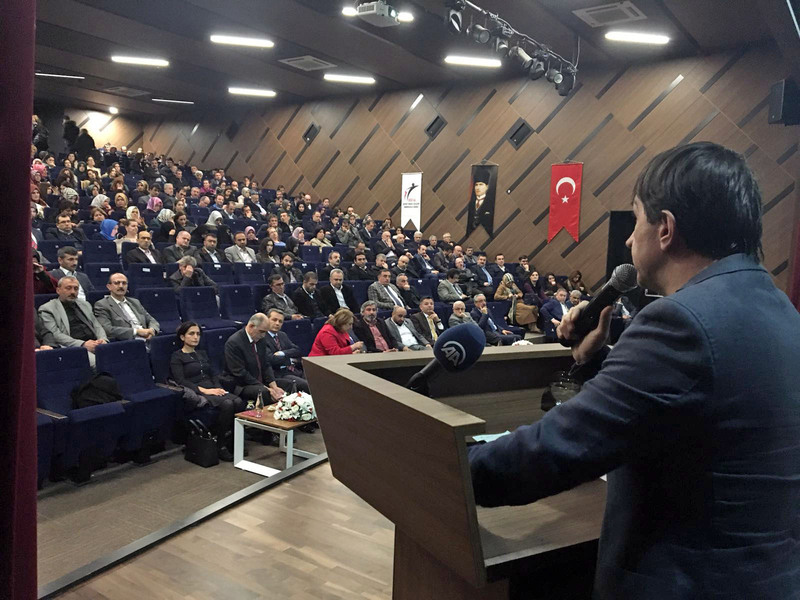 -Cooperation activities that Yeşilay and the IHH to develop throughout the country on fighting against any types of addiction such as tobacco, alcohol, drugs and technology will be within the scope.